On 4 February, the delegates of the Women 20, an official G20 engagement group, gathered at Hôtel de l’Industrie in Paris at the invitation of the French delegation and the president of #JamaisSansElles, Tatiana F-Salomon. Jean-Michel Blanquer, Minister of Education (France) and Henri Verdier, Digital Ambassador (France), first signatories of the #JamaisSansElles pledge, participated in an open discussion with the delegates and the Japanese delegation organizing the G20 / W20 in 2019 (co-chair women: Yoriko Meguro and Haruno Yoshida). This year, a new topic of discussion was added to the W20 program by the Japanese: The promotion of women in places of power and decision-making, both in the public and private sectors. The W20 is made up of about sixty delegates. 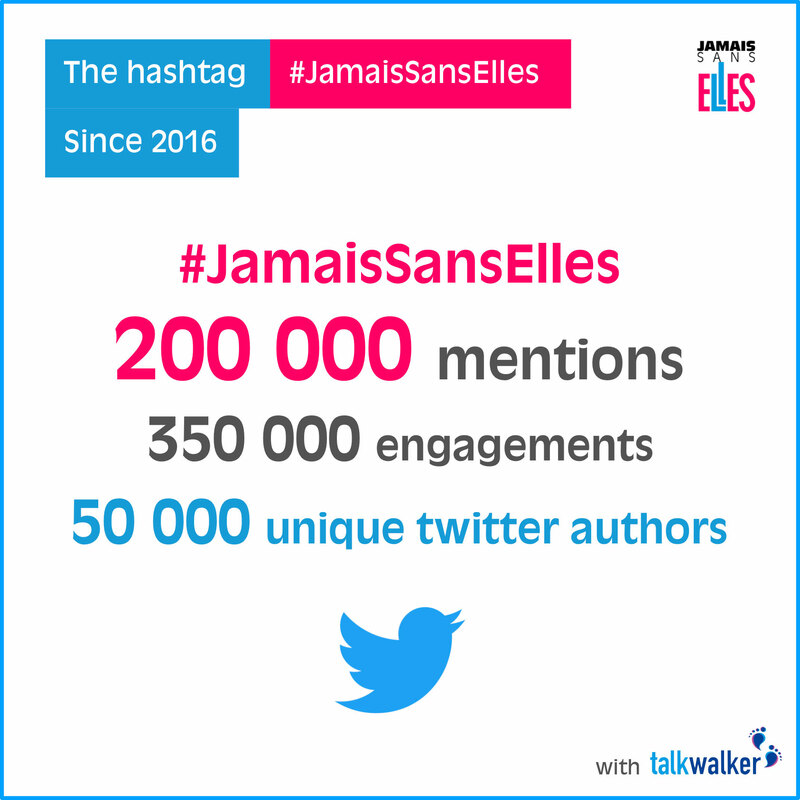 The French delegation is lead by both Natacha Quester-Séméon and Etienne Parizot of #JamaisSansElles.